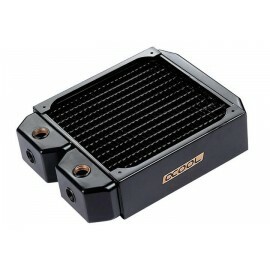 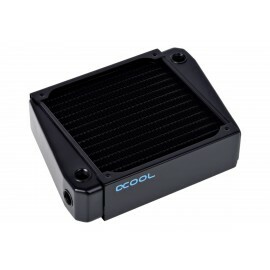 140mm radiators are a great option for most PC Watercooling builds. 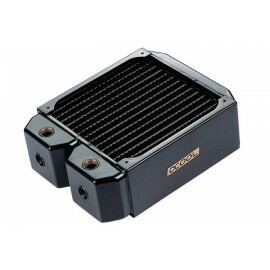 They're larger size and versatility make them nearly perfect for most larger systems. 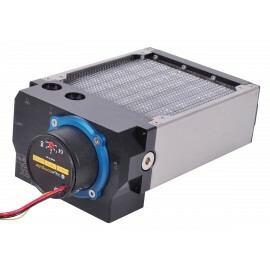 Many PC cases and chassis have 140mm fan holes that one could easily affix a radiator to. 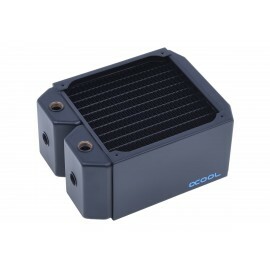 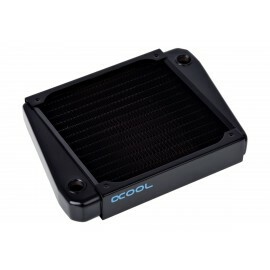 Manufactured by many brands such as Alphacool, Phobya, Aquacomputer these radiators are built to outperform the competition. 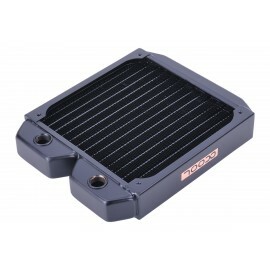 Available in thicknesses and sizes ranging in simple single fan radiators to massive quad 140mm rads, there's an option for nearly any build.